Pictures taken by Lou Jean on a recent trip to the Salt Lake City area. Pictures of Grant Boren with family and friends was taken Sunday October 19th. 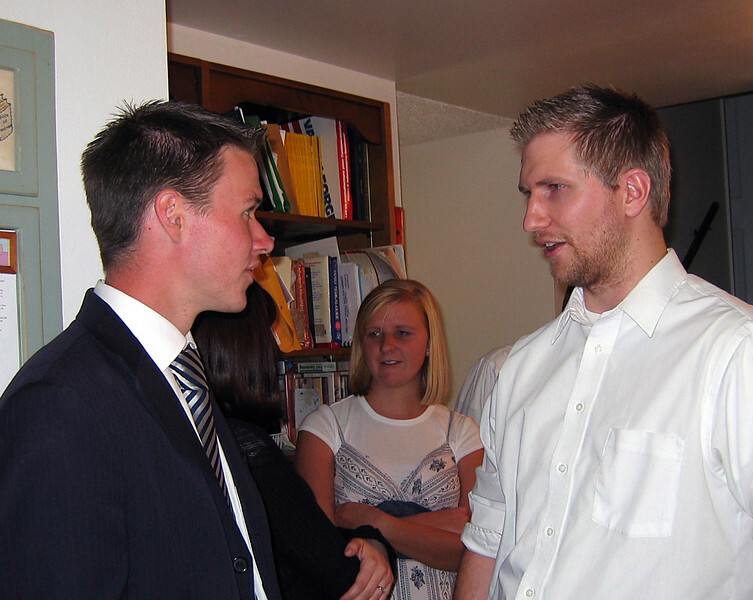 Grant Boren had recently returned from his mission in Spain.